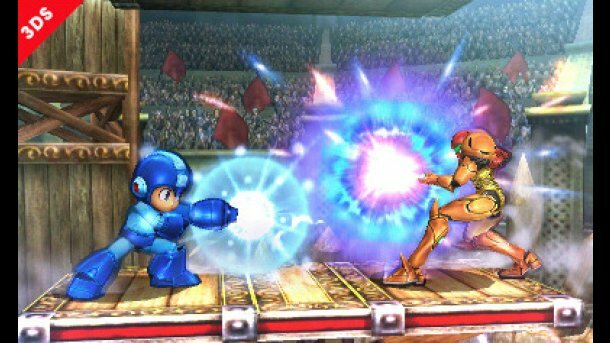 Nintendo has announced the 2014 time windows for the release of next generation of “Super Smash Bros.” games — planning a summer release for 3DS and winter release for Wii U. Dedicated Smash players and many gamers alike have been anticipating the new re-installments since “Brawl”, which came out in 2006 for the Wii. Super Smash Bros. has provided hours of entertainment for millions of fans for over a decade, and finally the experience continues this year. Other changes to the roster have been the separation of Zelda and Shiek/Samus and Zero Suit Samus into separate selectable characters. Nintendo has been frequently updating the official site as new progressions have been made on the game. For a broader discussion on the new Smash Bros. check out the Nintendo Direct live stream that aired on April 8. As of now, it looks as though the full list of features to the game will be saved until the presentation at E3 on June 10, 2014. This release is sure to be one of the biggest for the 2014 year, so it is definitely encouraged to pre-order ASAP. Join the fight, get ready for all the excitement that the new Smash Bros. is sure to offer.